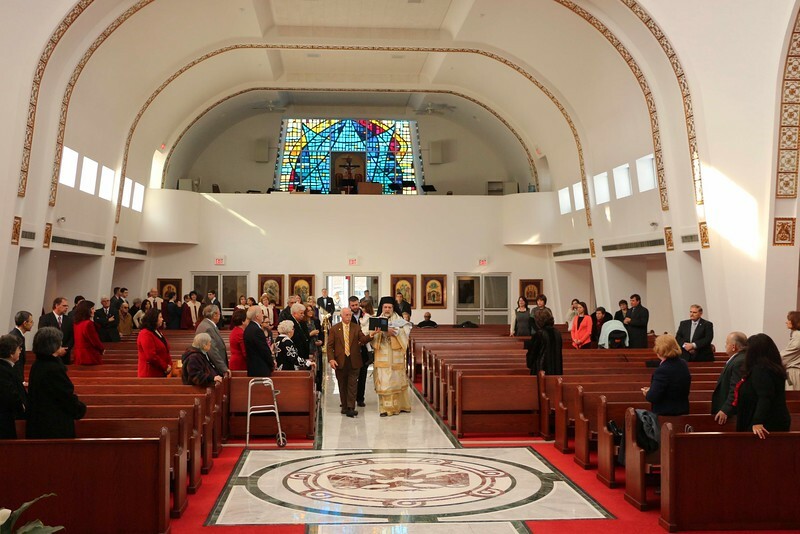 On Sunday, February 9, 2014, His Eminence Metropolitan Nicholas celebrated the Hierarchical Divine Liturgy assisted by Dcn. Christopher (Jeffrey) Abell at the Sts. Constantine & Helen Church in Westland, Michigan.